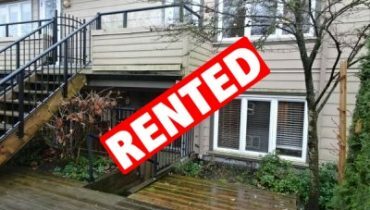 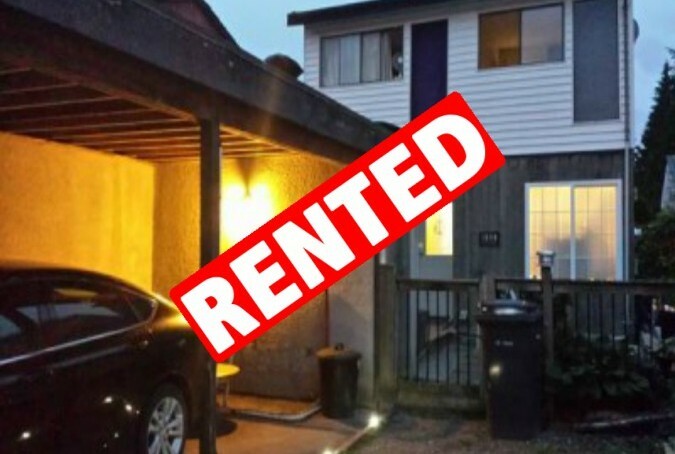 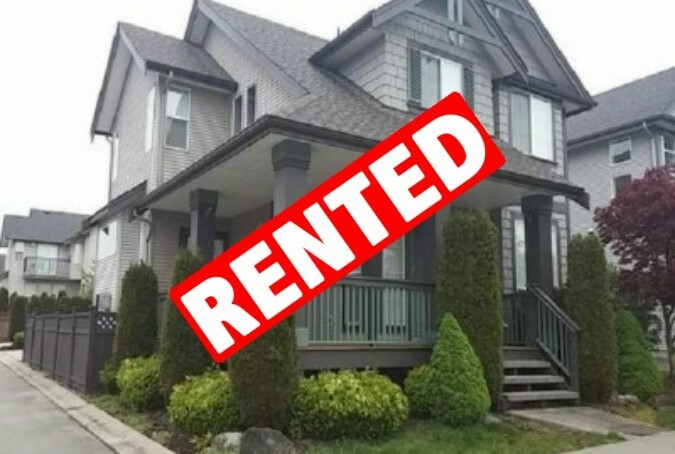 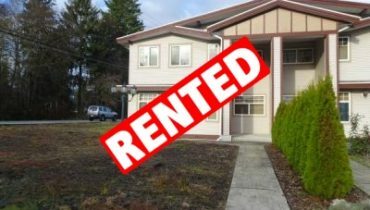 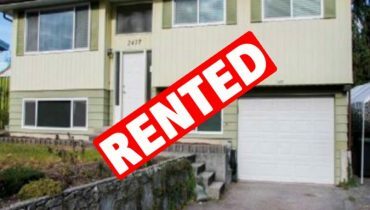 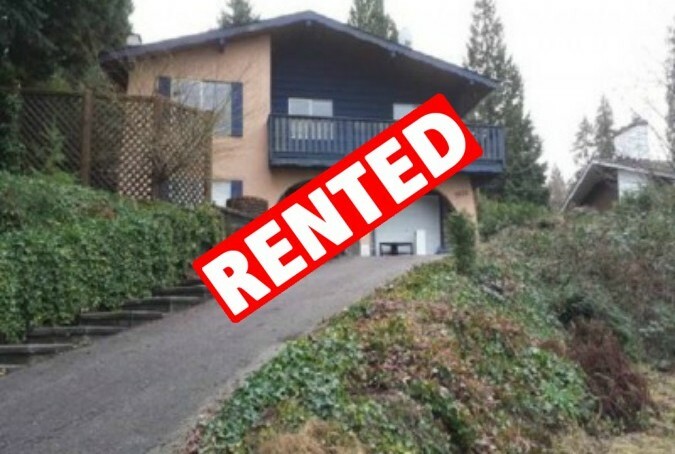 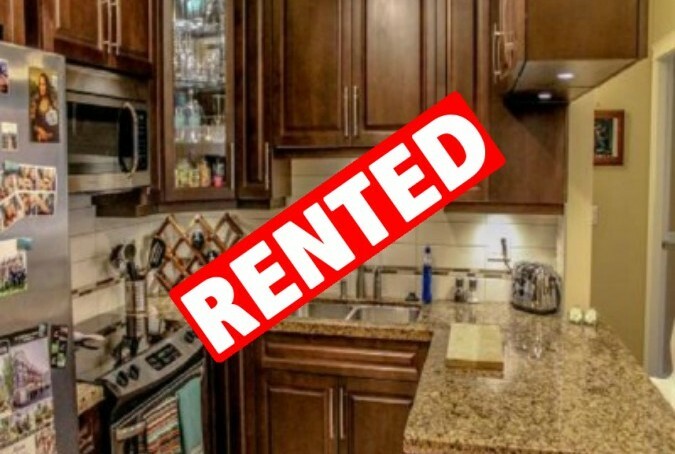 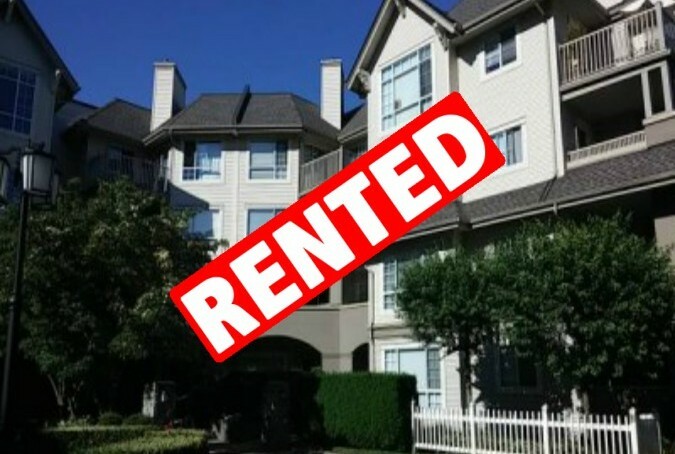 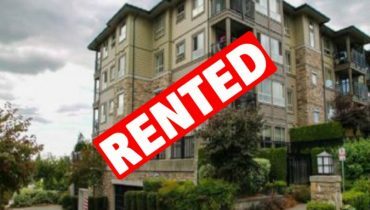 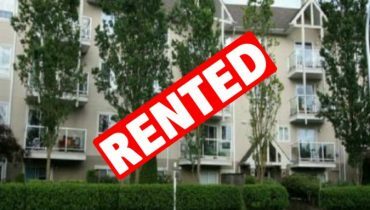 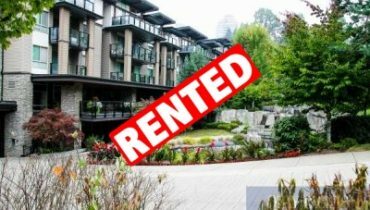 Strata · Rental · Real Estate Services - Quay Pacific Property Management Ltd.
Quay Pacific Property Management was established to fill a growing need for professional management services for Strata and Rental properties in the Lower Mainland. 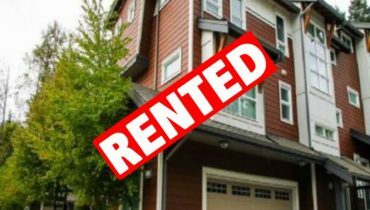 Our diverse team of industry specialists take pride in protecting your property by managing your bottom line through extensive planning, budgeting, and cost analysis. 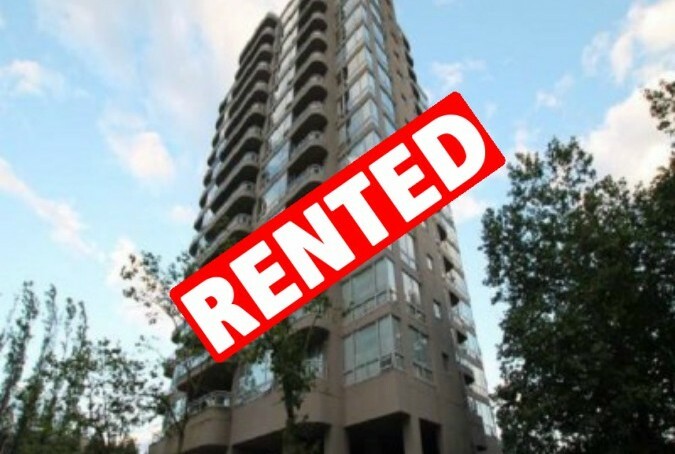 All Quay Pacific's Property Managers are Licensed & Bonded members of the Real Estate Board of Greater Vancouver. 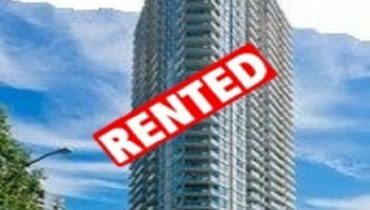 "We take pride in presenting our clients with the best possible solutions in order to get you the most desirable outcome". 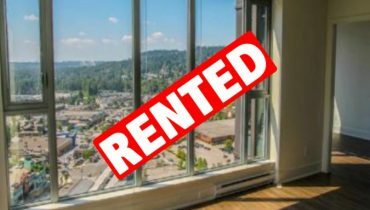 Proudly serving: Vancouver, Burnaby, New Westminster, Surrey, Langley, Abbotsford, Coquitlam, Port Coquitlam, Port Moody, Pitt Meadows & Maple Ridge. 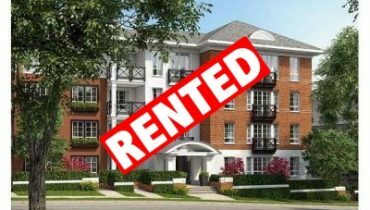 We go beyond property management to provide the best in client-centered service, financial management, and financial reporting. 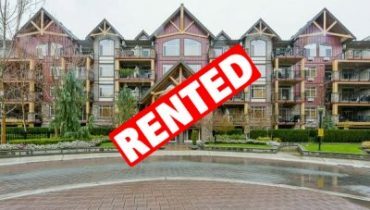 Our personalized service and in-depth understanding of strata management ensures your property is expertly maintained. 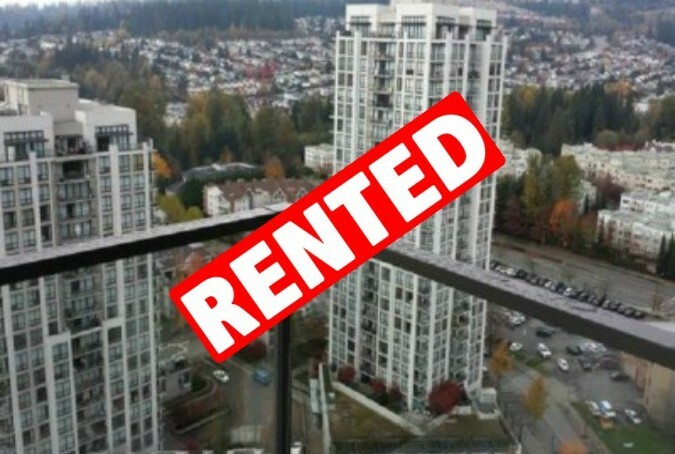 We manage Strata Towers, wood frame Low-Rise buildings, Town Homes, and mixed-use residential and commercial stratas. 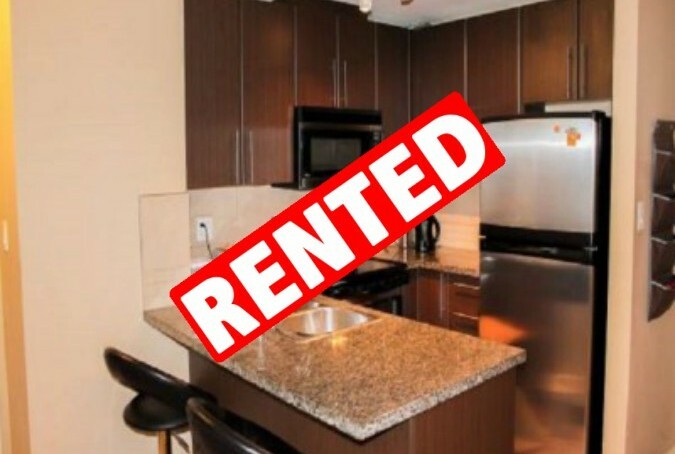 We offer an affordable monthly management fees with no hidden surcharges. 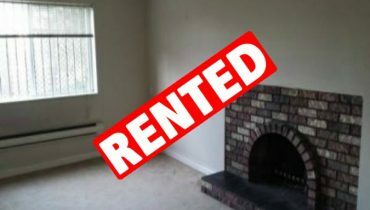 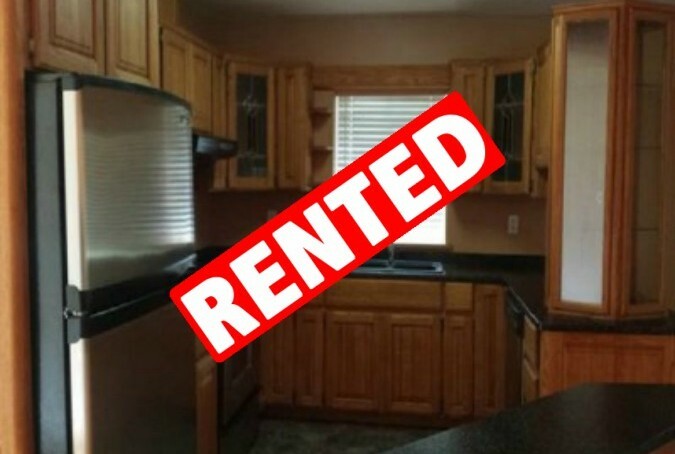 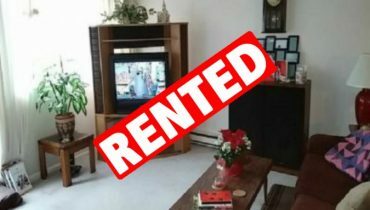 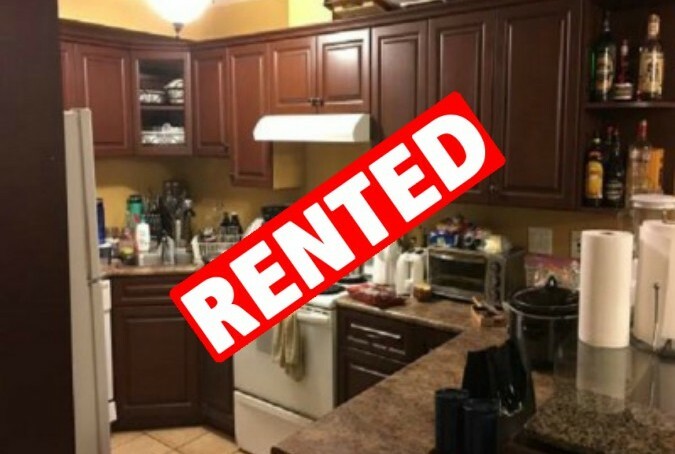 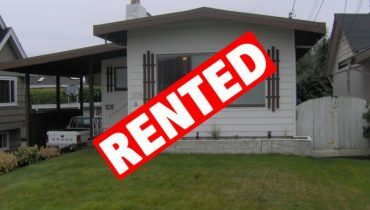 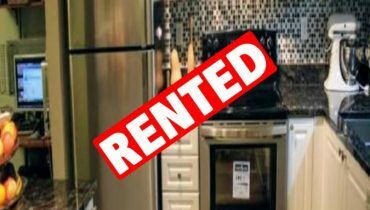 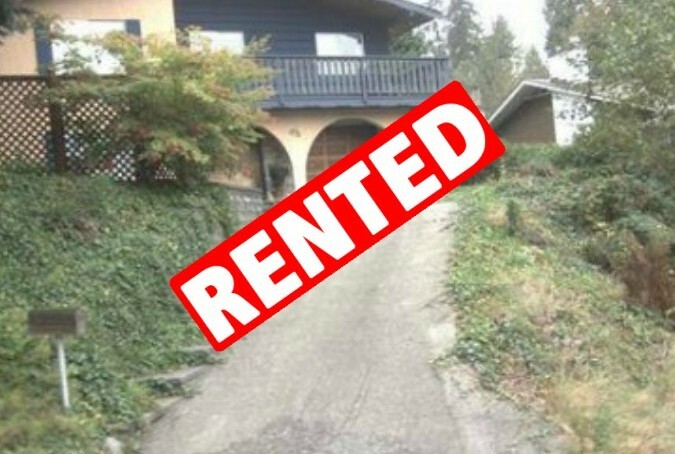 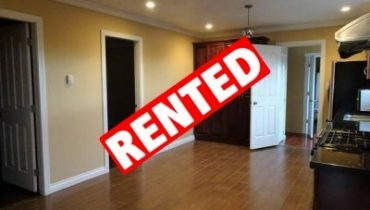 YOU DO NOT PAY anything until we find you a great tenant(s) and complete the move in process. 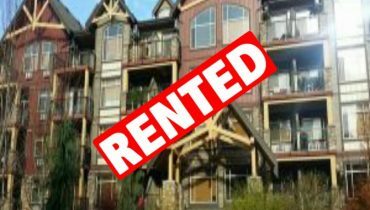 We manage Condo's wood frame and concrete towers, Town Homes, full Houses, and split level houses (upper suites and basements suites). 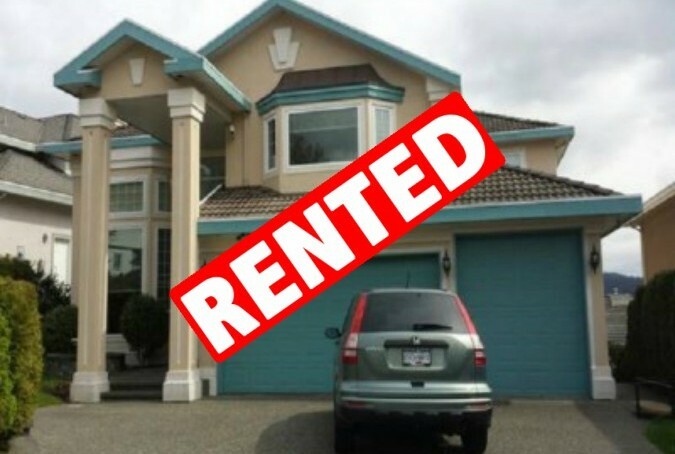 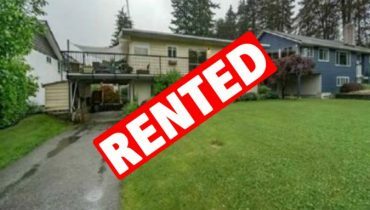 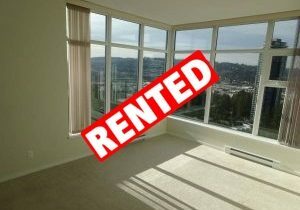 Quay Pacific Property Management Ltd. is not only licensed for management, but is also a fully licensed Real Estate Trading Company. 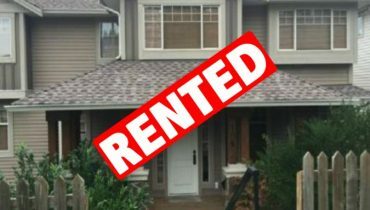 The principals of the company have been realtors since 1986, and they have vast knowledge and expertise in all aspects of real estate. 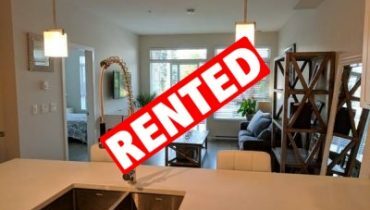 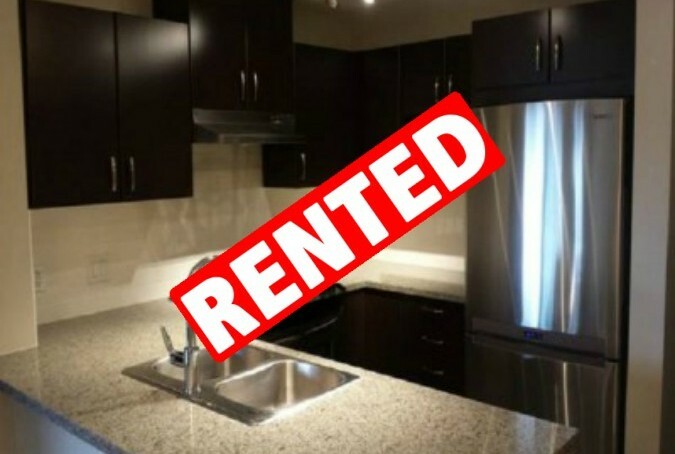 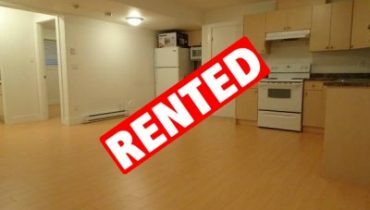 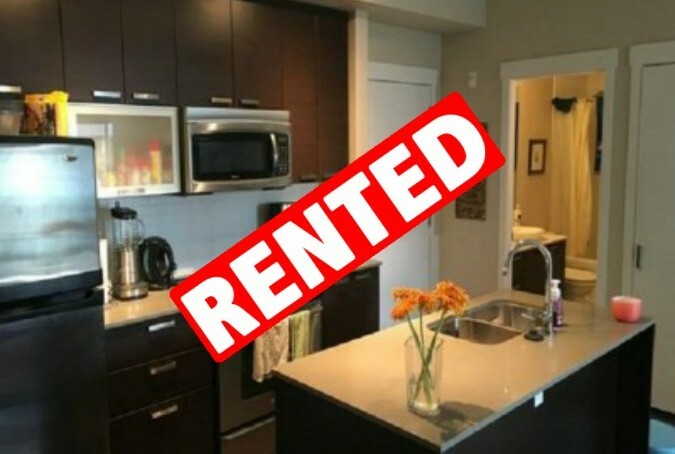 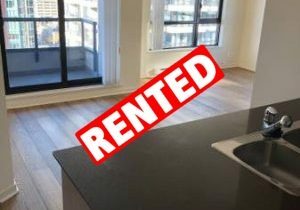 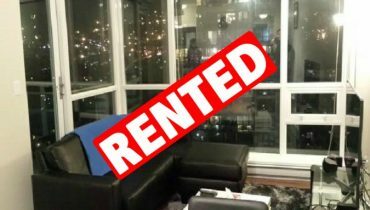 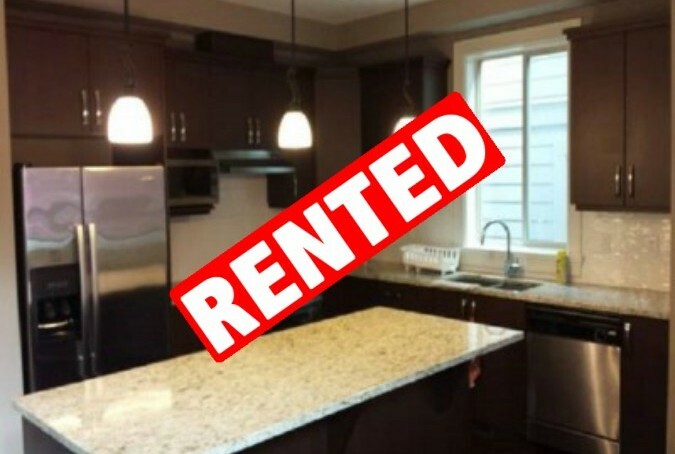 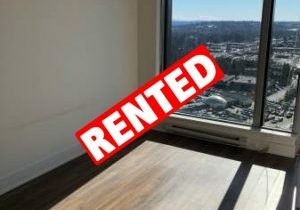 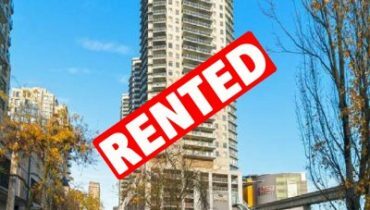 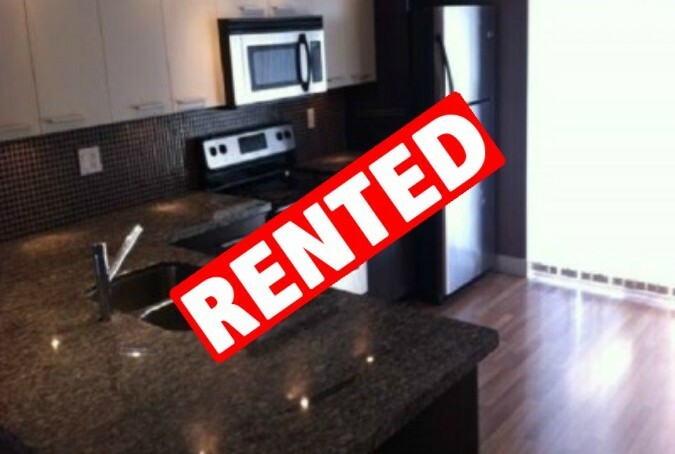 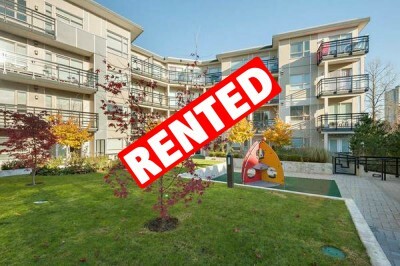 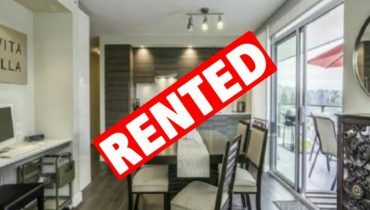 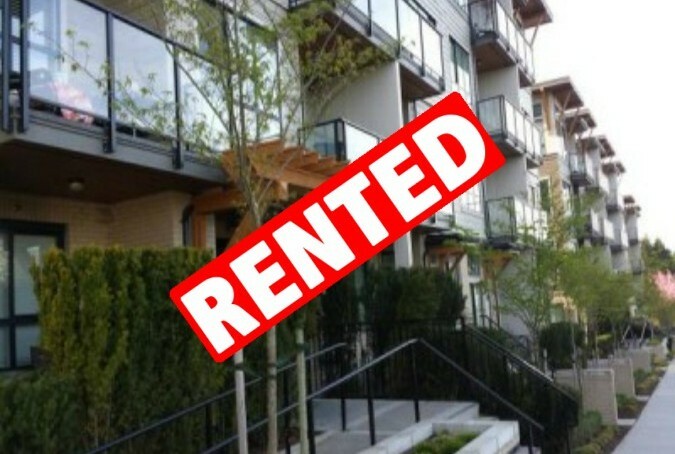 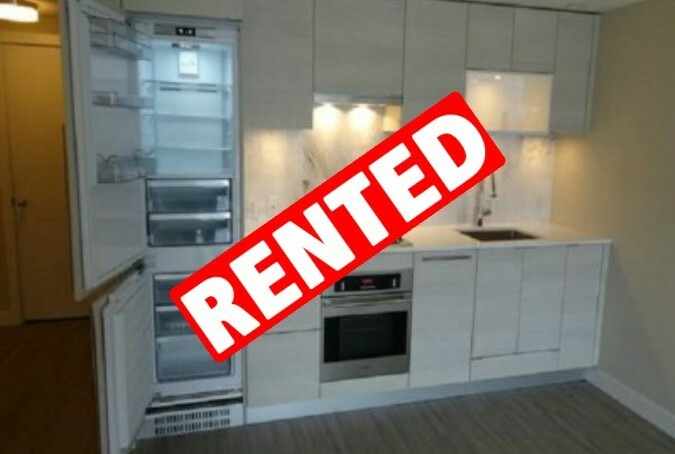 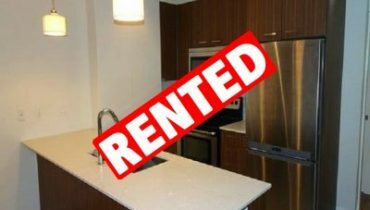 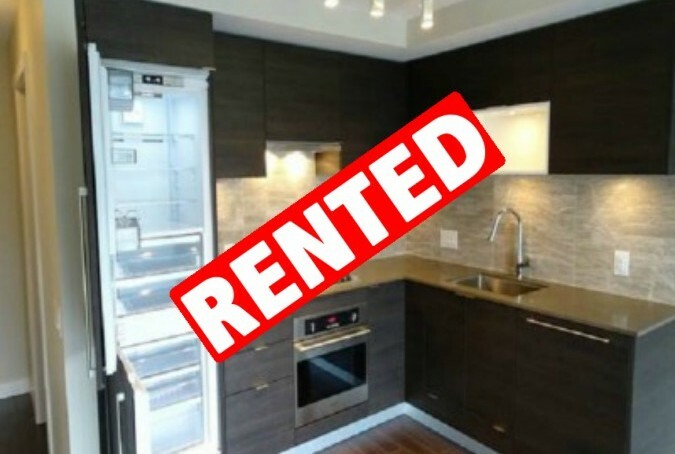 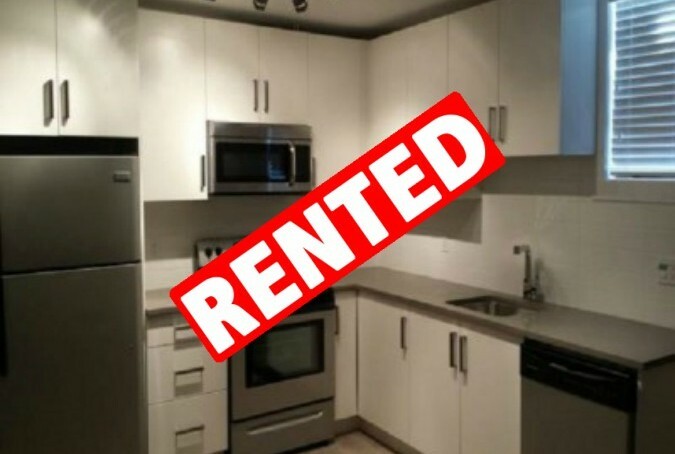 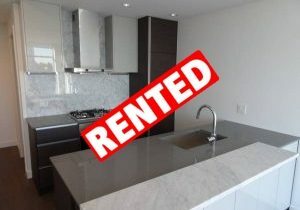 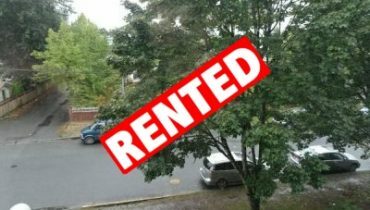 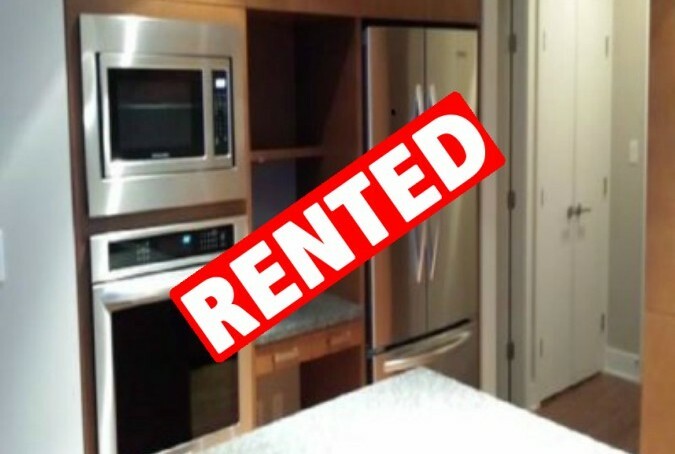 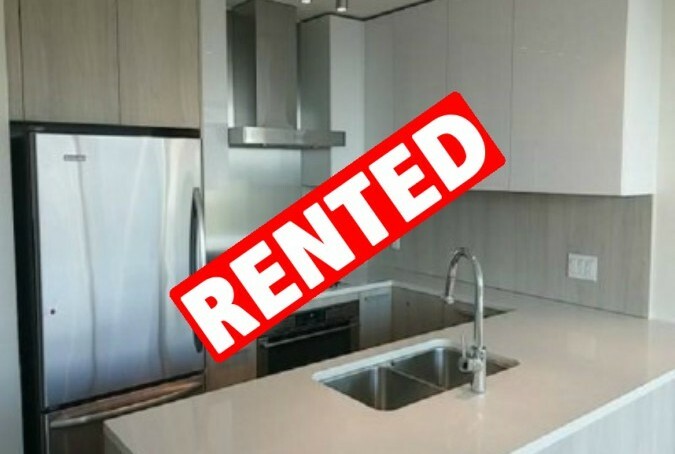 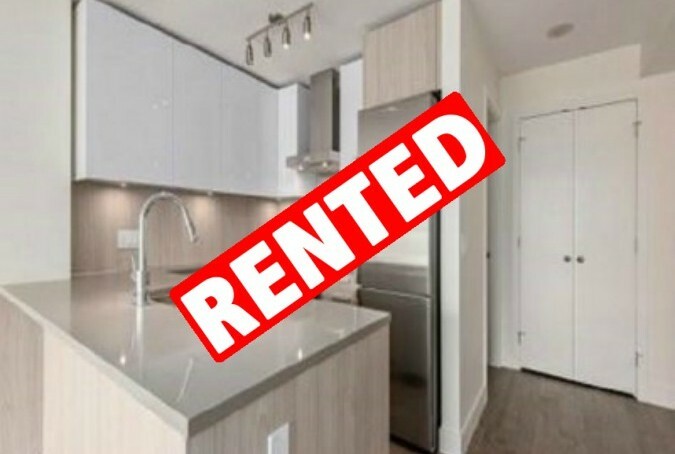 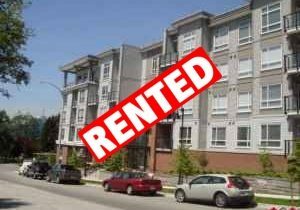 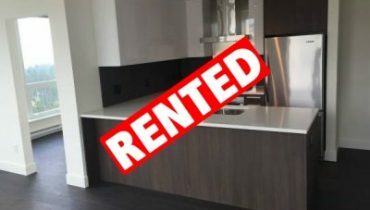 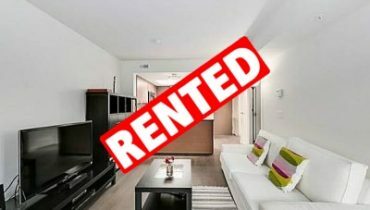 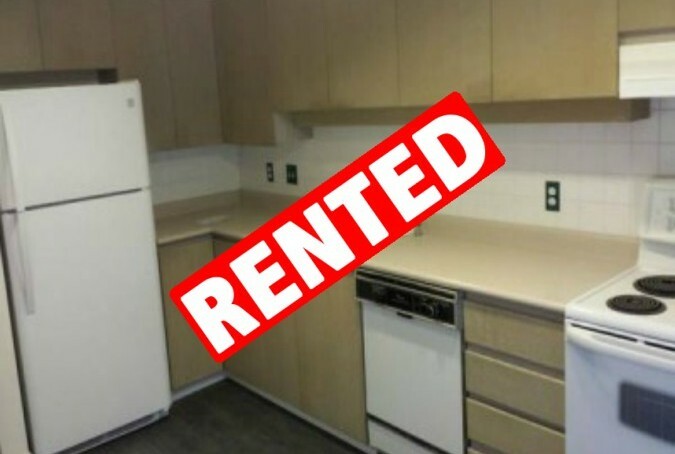 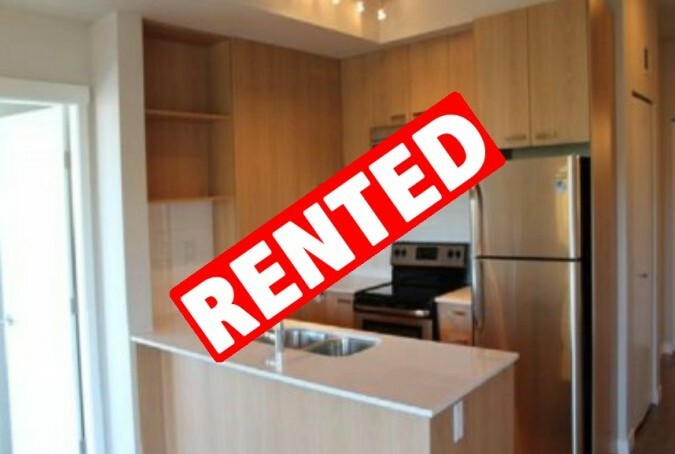 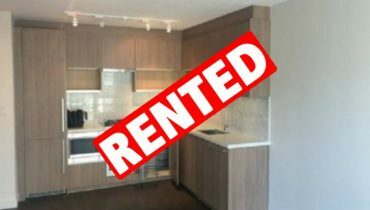 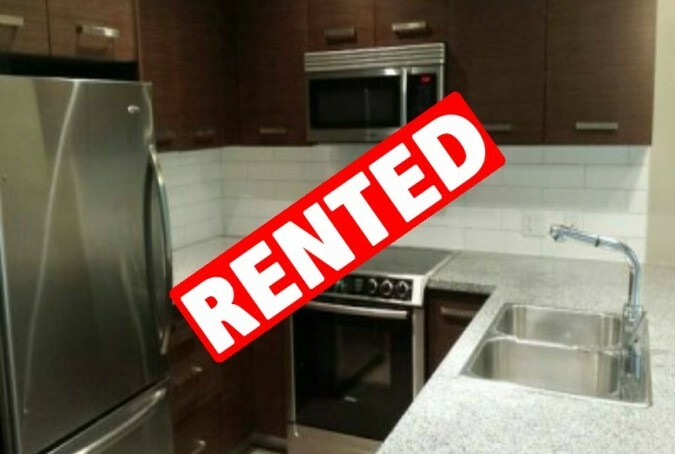 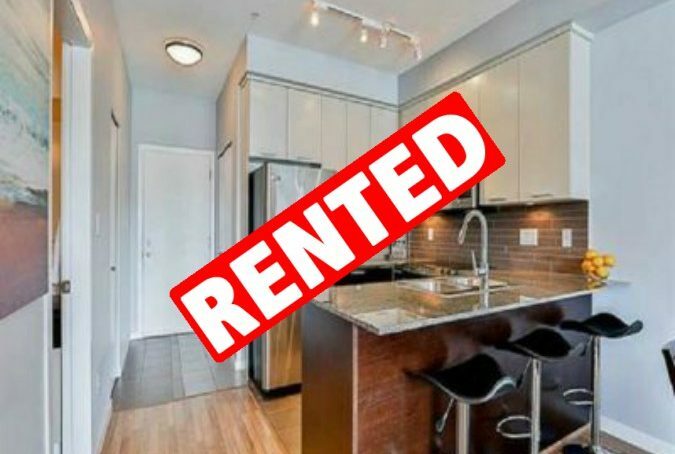 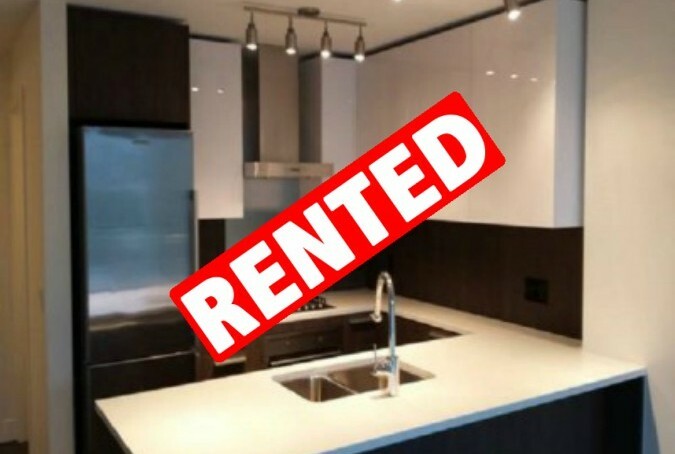 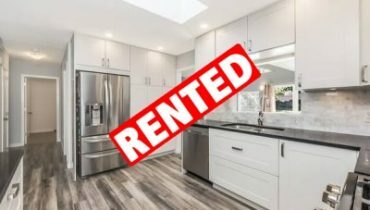 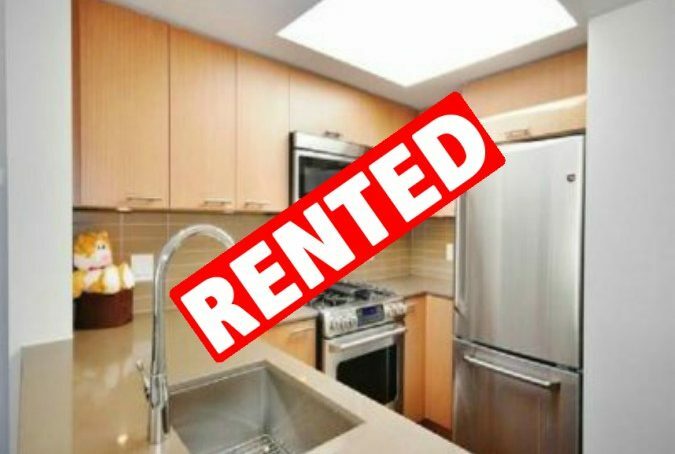 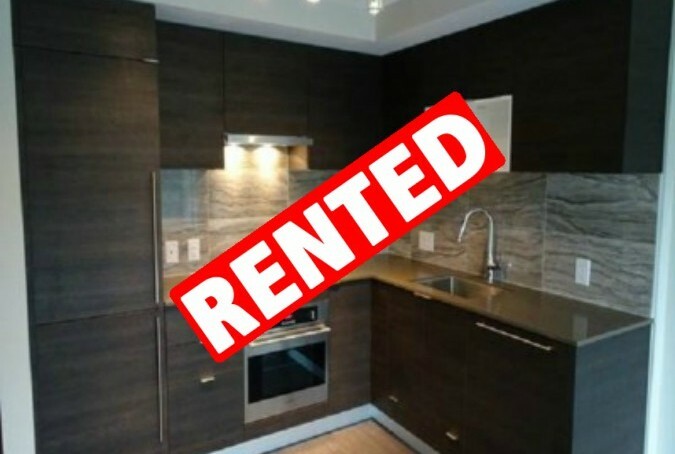 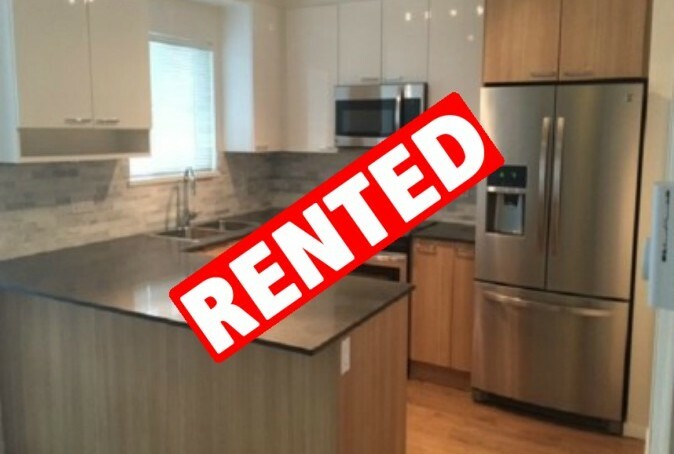 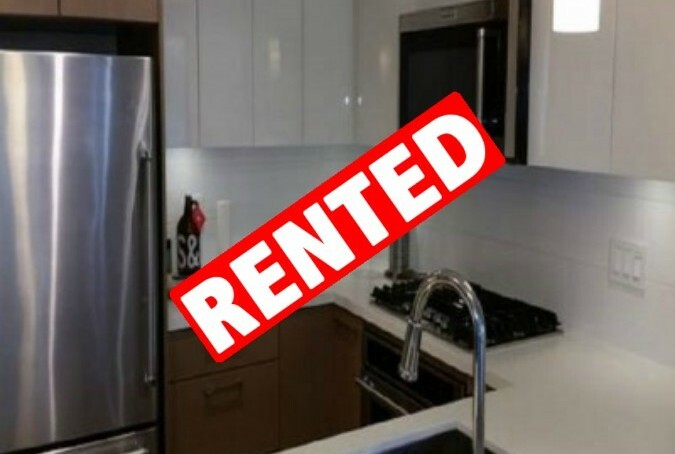 $1600 / 1br – 550ft2 – BRAND NEW 20th FLOOR @ Central Park WALL CENTRE in East Van. 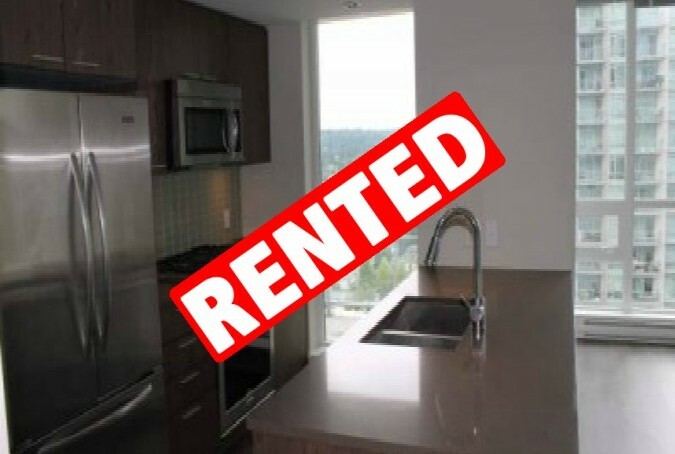 Stylish 2 Bedroom + 2 Full Bath Condo in Thomas House, by Polygon, at 1150 Kensal Place, Coquitlam. 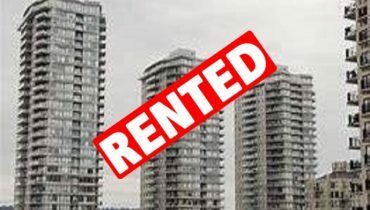 Strata Owners sign up here to view your meeting minutes and memos.